Are you a small biz owner & want to meet others willing to promote you on Facebook? Want your content & ideas highlighted on this Page? May 20-22: Vote on best collaborative idea submitted until 8pm ET. 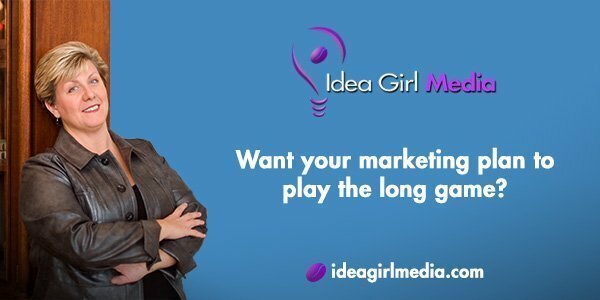 May 23: Project & $25 gift card winner announced at Idea Girl Media Page. —> This event page will serve as an event HQ & updates and additional information will appear here. Check back frequently to learn the latest info! The idea was to offer something fun and collaborative before the end of the 2012 school year, before people started checking out of online activities in lieu of summer fun. The idea was depict of Game Of Like, but with a more casual approach. 35+ small business owners participated. 6 collaborative projects were explored. Most at least tried the Scavenger Hunt. A secondary goal of the Facebook event: To observe the “Talking About This” numbers for the Idea Girl Media Facebook Page. 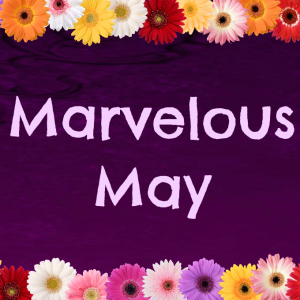 Just as with previous Facebook Events, the numbers increased, though not as much, as Marvelous May had a smaller group of people involved.